Increasing consumer awareness of environmental issues and causes is undoubtedly transforming the energy market, and for fossil fuels, this is causing less custom as consumers move to greener solutions. However, there are eco-friendly wood fuels available – but there’s still a great degree of consumer education to be done on them. 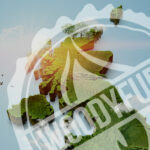 Biomass fuel chip made up of a force-dried wood chip with 20% (+/- 4%) moisture content is Woodyfuel’s speciality, and despite some of the recent comments concerning biomass fuels, is sustainable and accredited by the UK Forestry Standard. The product itself has been proven to be the most effective ratio of moisture content to improve price and performance, deriving maximum energy from it and continuing to fulfill your RHI requirements. Your boiler performance will function at premium levels with a supreme energy yield, while not weighing any more than it needs to, due to excess and unnecessary moisture. 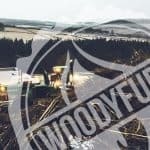 Woodyfuel also adheres to the Ethical Tree Planting Policy, safeguarding annual forestry harvest and planting more trees in the place of each that is felled as a result of this product’s manufacture. 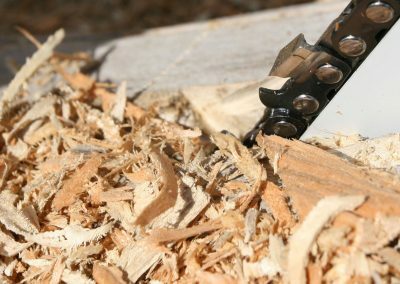 Subpar wood chip (commonly containing 30%+ moisture content), which is sold as ‘standard’ wood fuel fare doesn’t work in the same way. A higher moisture content hinders its flammability, and, therefore, its calorific content. 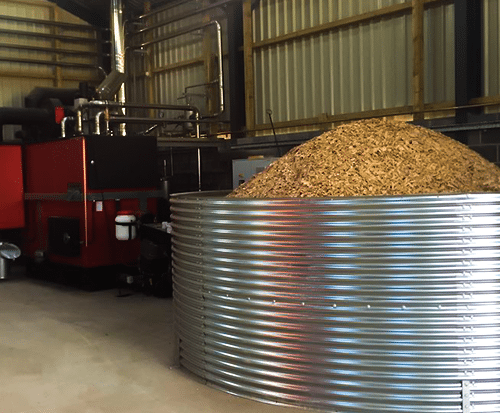 This, in turn, reflects poorly on the wood fuel’s ability to burn and produce energy. 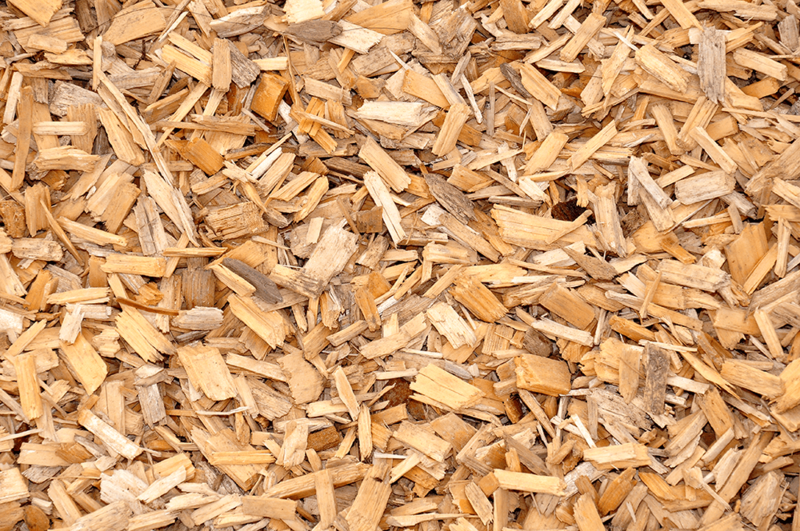 Wood chip used as fuel with approx. 20% moisture content is the most effective moisture ratio concerning burn performance and energy generation. 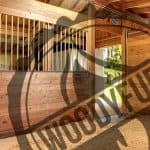 With a moisture content of 30%+, the performance rate drops drastically until it’s not cost-effective to use – because it burns inefficiently and doesn’t produce enough energy, and because you often pay on weight, and wet wood weighs more! 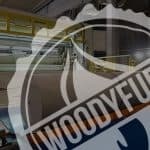 It’s easy to see why more and more energy users are moving toward ethical and eco-friendly wood fuels, just as Woodyfuel offers. 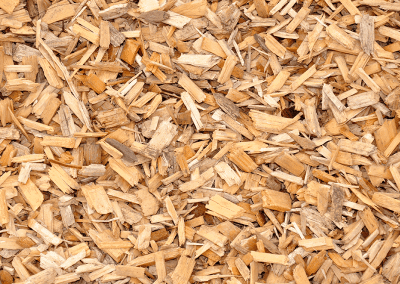 As these sensibly-sourced wood fuels gradually replace fossil fuels both commercially and privately, the carbon footprint of those using biomass fuels created from wood chippings will drop rapidly and green energy standards will default to wood biofuels. Furthermore, our localised logistics and streamlined delivery allows us to cut our carbon footprint on even the most basic of services; keeping the North of England green and our costs (and prices) down. Even the largest of organisations have budgets to stick to and policies to follow, and corporate social responsibility and energy management is frequently an area where efficiencies are demanded but not always adequately funded. There’s a great degree of investment needed for lots of technologically-developed sustainable products, which for many just isn’t a realistic project in the present climate. 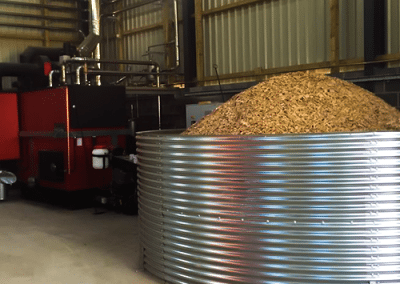 Biomass fuel in the form of wood chip is the perfect way for businesses to cut back on their energy funding and their carbon emissions, whilst being able to protect their reputation and ensure the fuels that they are investing in are eco-friendly and sustainable. 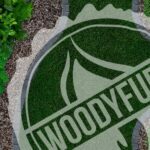 Woodyfuel is a market leader in sustainable wood fuel products, and with FSC accreditation and competitively-priced products that really work, they’re at the forefront of the sensibly-sourced wood fuel revolution!